Airlie Gardens is one of the most beautiful venue in Wilmington, NC. It has a historic, peaceful, and beautiful scenario. 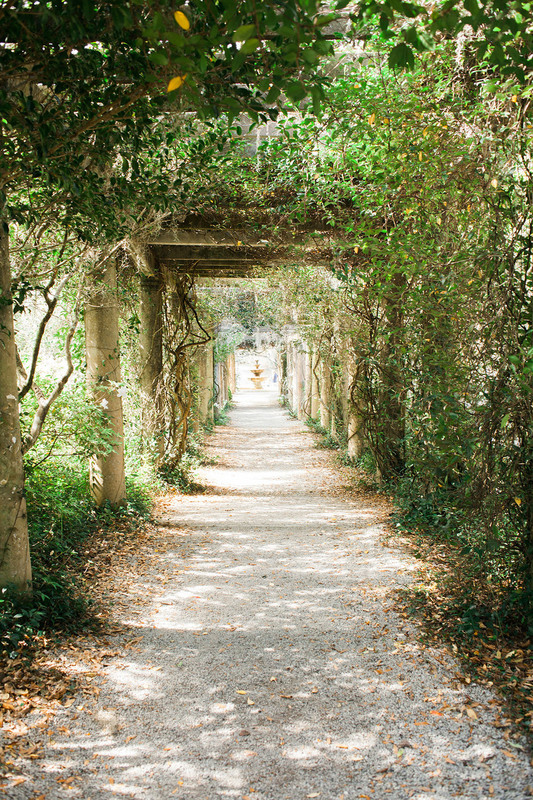 When you book your Airlie Gardens Wedding, the whole wedding venue is for you only! If you are looking for wedding venue in Wilmington NC, especially a place to have outdoor wedding, Airlie is the place to be. Airlie is 67-acres big, there are so many different locations for ceremony as small as a 10 guests elopement, or as big as a 300 guests wedding. It is the most popular venue for an outdoor reception. Arlie has more than 111,000 people visit each year, their blooming flowers make it a unique experience for bridal portraits and engagement sessions. Airlie Gardens have different flowers there for different seasons, they also have different flowers and scenarios in different areas in the garden. it makes your photos unique even if other couples have their portraits taken there as well. Even if you have your reception at another venue, Airlie is a perfect place for a beautiful outdoor ceremony. If you are looking for a wedding venue in Wilmington NC, Airlie Gardens is the perfect place for an outdoor ceremony, outdoor reception, or even outdoor elopement. "We can’t thank Wynona enough for taking our bridal portrait and ceremony in Airlie Garden. We booked an indoor venue for our Summer Wedding, so everyone won’t get too hot. But we love Airlie Garden and was hoping to have at least our ceremony there. The garden is absolutely gorgeous, but with Wynona’s skills and eyes, she makes our pictures even better. They are breathtaking! If you are looking for a wedding photographer in Wilmington, or anywhere. You should have Wynona be your wedding photographer. I know she travels for weddings a lot. We will recommend Wynona to anyone, anywhere."